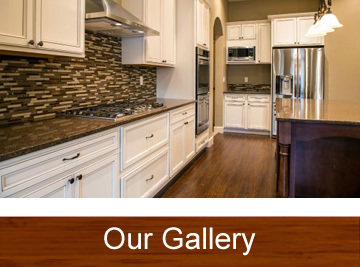 LET US BUILD THE HOME YOU ALWAYS WANTED! Pick Our Plans or Bring Your Own. 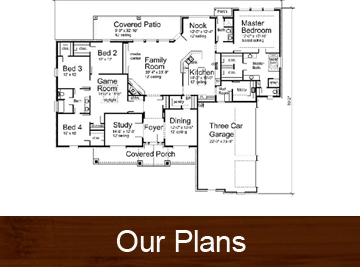 Get ideas to plan your home.